Use this free makeup bag pattern and to make a cosmetic bag. This is a beginner sewing project with a free template you can use to make a bag with 4 small internal slip pockets and a decently sized main compartment - an easy and simple design you can make fit any style. The bag opens wide so you'll always be able to clearly see what's in it. 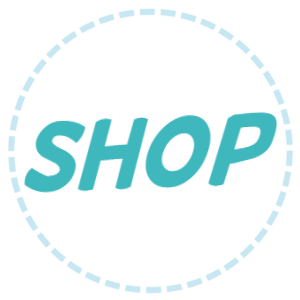 Very important for a mom with not too much time to search for her favorite eye-shade or mascara! 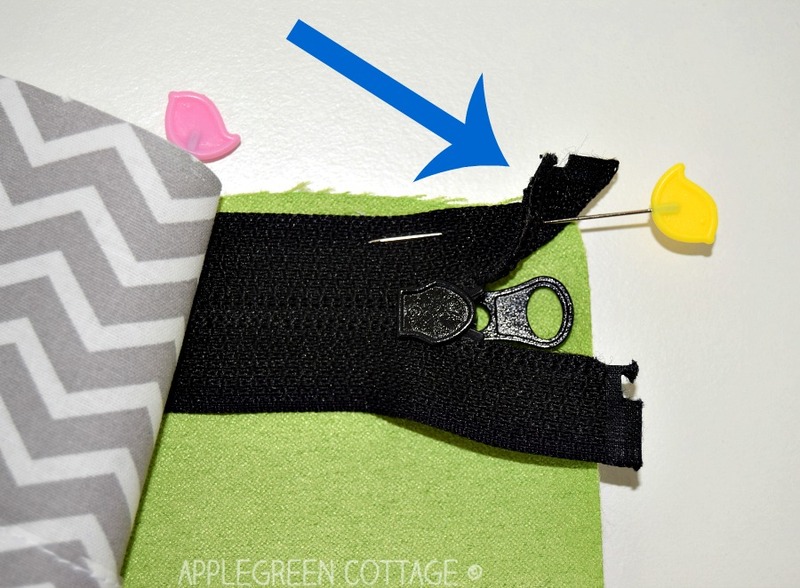 Use the free template in the post, and my other tutorial on making a zipper tab, to make sewing even easier! Hi! Finally, I've had time to make me a decently sized cosmetic bag. I love my old makeup bag, but since we have children, the space for makeup in my cosmetic bag keeps shrinking, to accommodate more and more children toiletries. 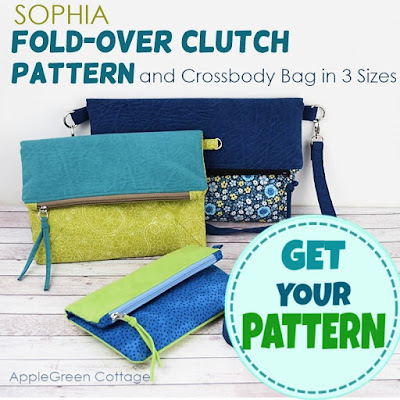 Someone make a stop to it and make mama a decent cosmetic bag for grownups - one she won't need to share! 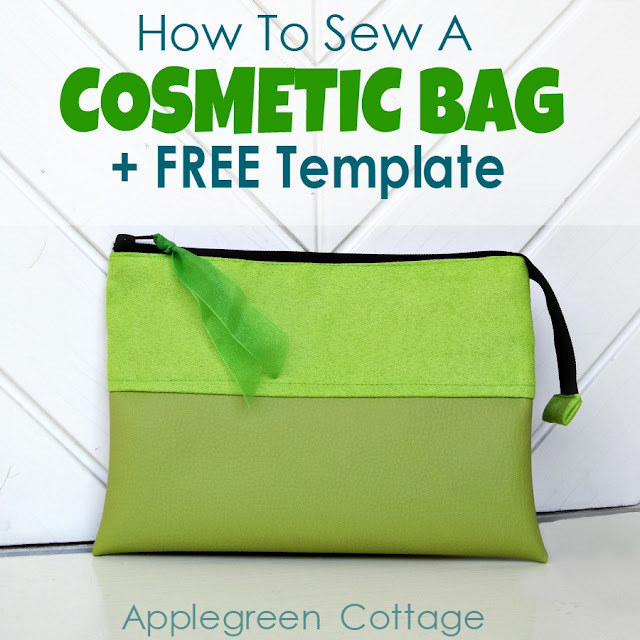 This free makeup bag pattern and tutorial will make a wonderful quick sewing project. 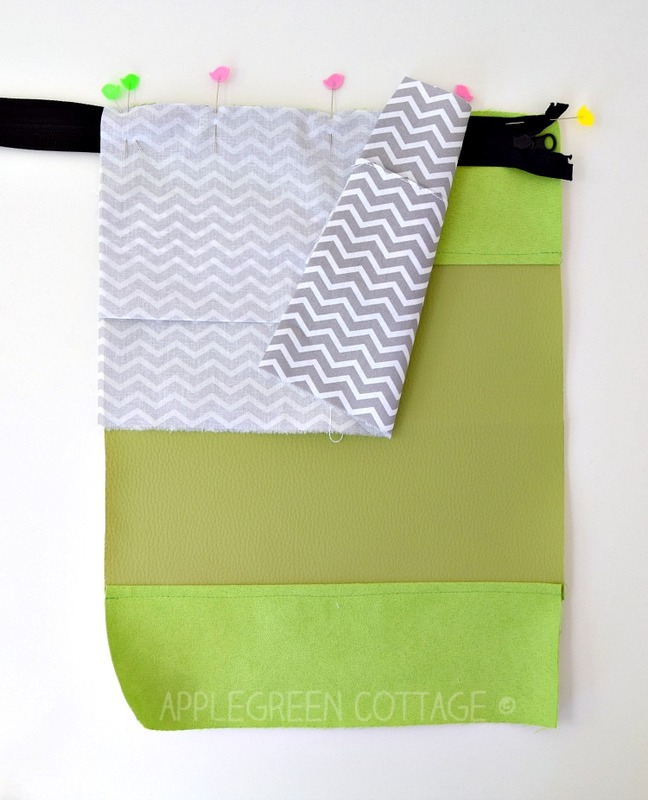 It's easy and quick to make, and just think of all the color combinations you can choose! 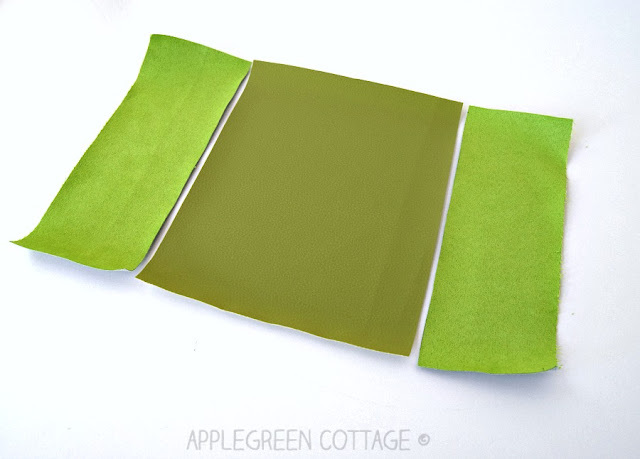 faux leather for outer, base. 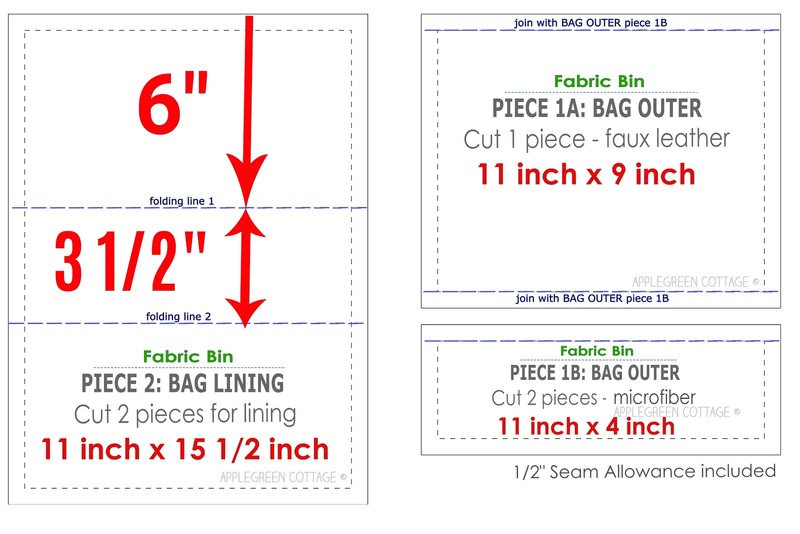 Seam allowance included in the template: 1/2 inch. Set aside for now, and grab your two lining pieces. 6) Optional: edgestitch each of the 2 pieces along the top pocket line to stengthen it. 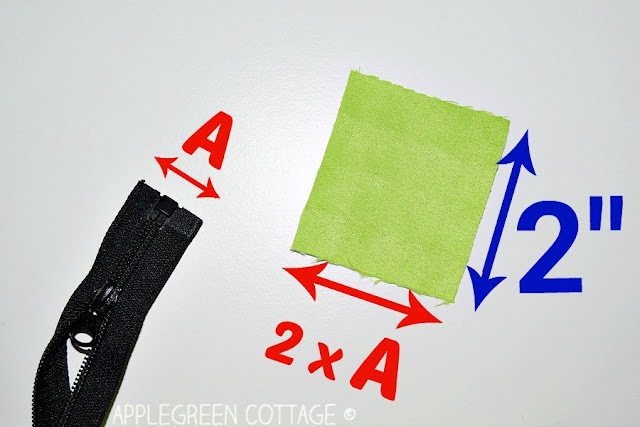 7) Then sew down at the middle of the pocket. This stitch will be the pocket divider. 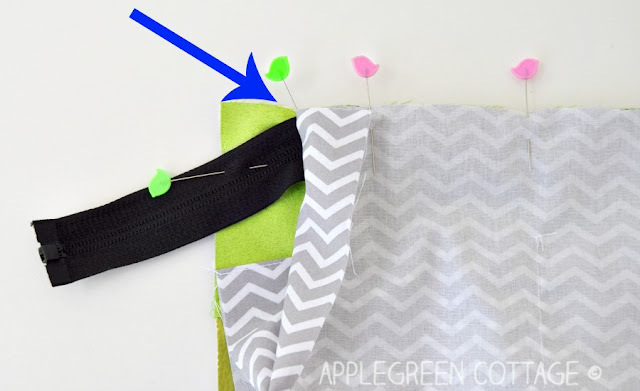 A) Fold the ends of the zip tape and pin them to hold in place. Make sure you are folding them towards the BACK of the zipper tape, not towards the front. B) The other end of the zipper. See the two green pins? - One green pin marks the spot where the zipper tape makes a curve, approximately an inch before the end of the fabric. 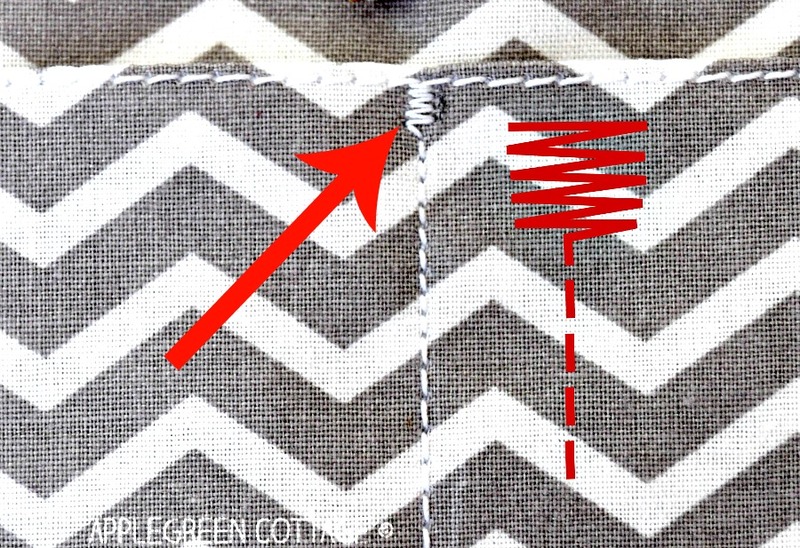 A) one end: the end of the zipper is tucked into the seam. (see arrow on the right) Niiice! 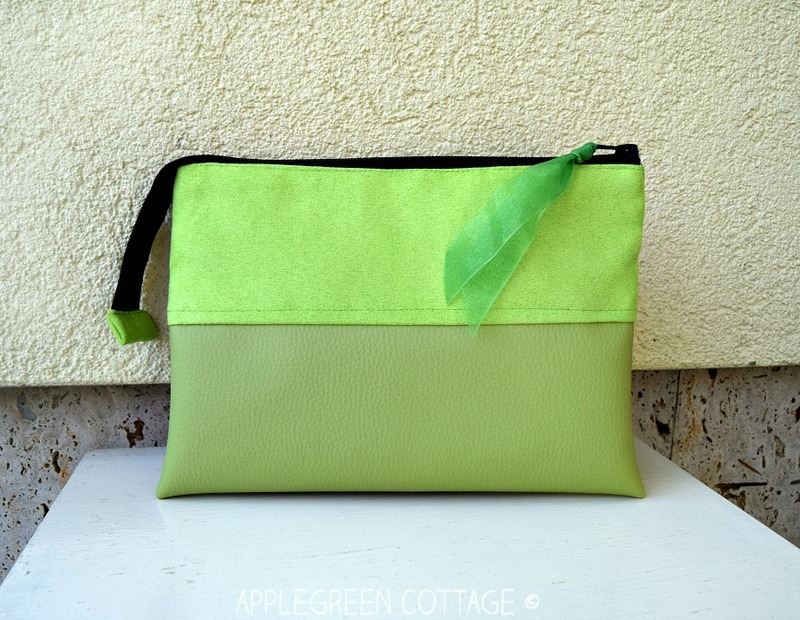 B) The other end of the zipper comes out from the seam, allowing the cosmetic bag to open wide. 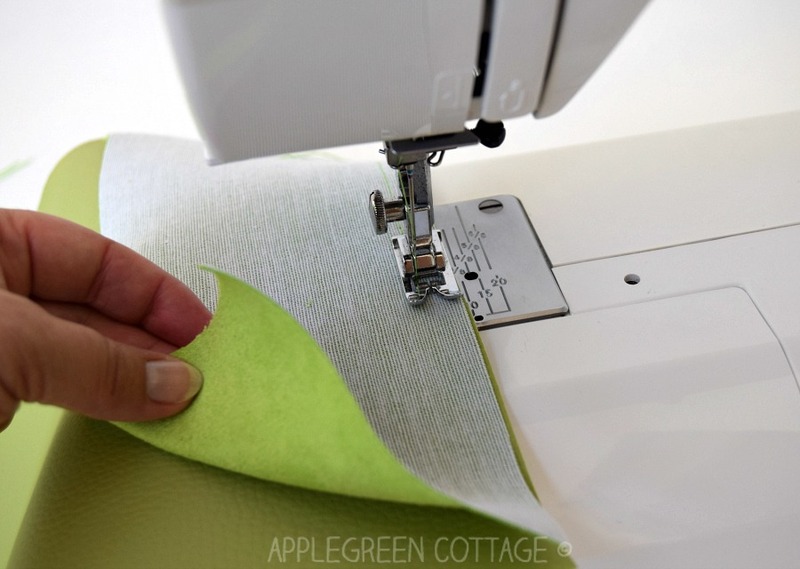 12) Press the fabric away from the zipper. 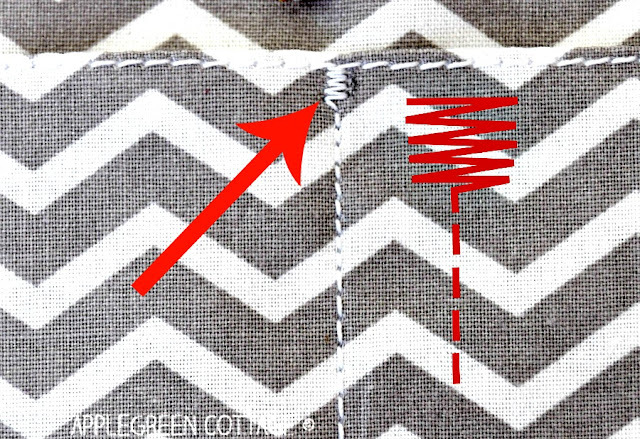 Topstitch the fabric along the zipper to prevent getting it caught by zipper teeth. Some say this is optional, but I ALWAYS do that. 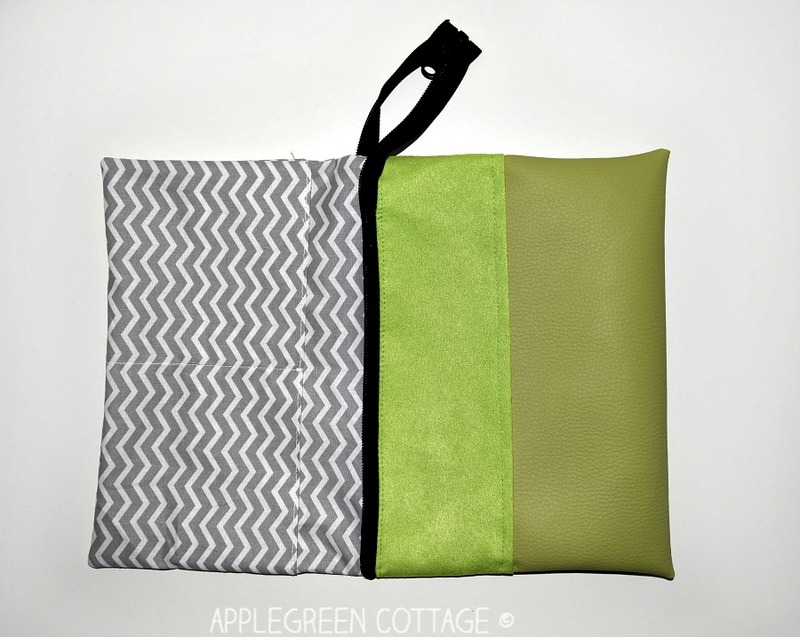 It makes any bag soo much prettier! 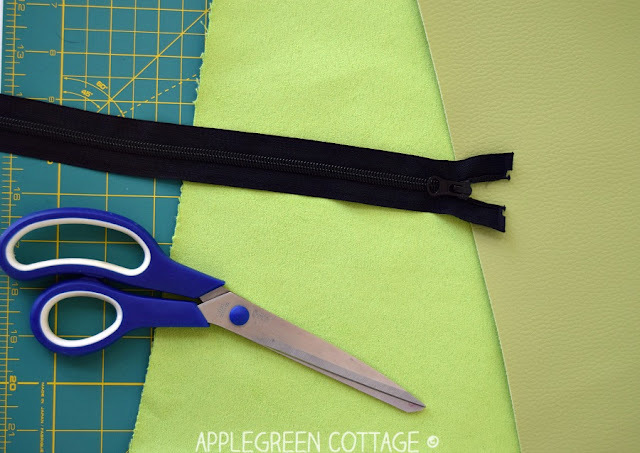 Treat (and fold) the zipper ends the same way you did before. IMPORTANT: the top of the zipper should be facing the right side of the outer fabric. Is it? Good, go on! 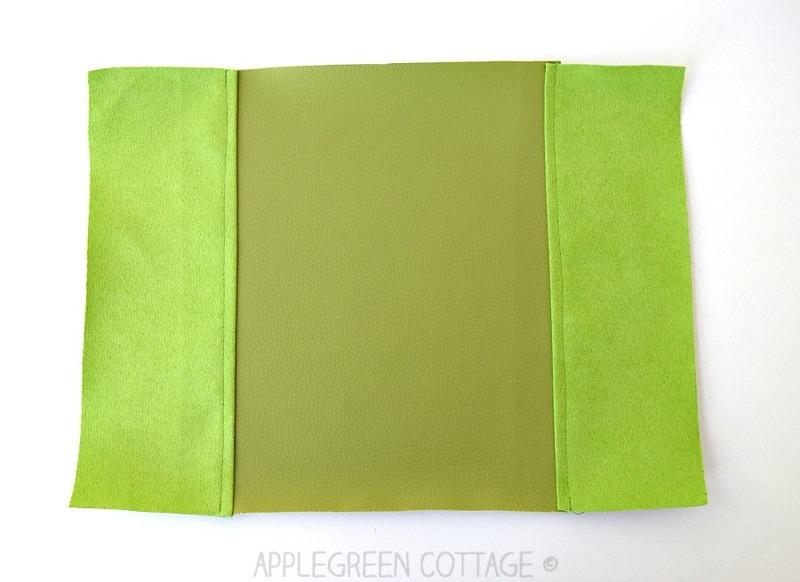 14) Now stitch the stack together, just like you did the first time (sewing through all 3 layers). 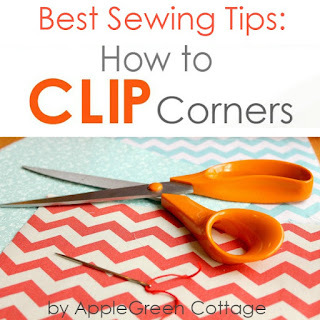 Topstitch along the zipper, just like you did the first time. 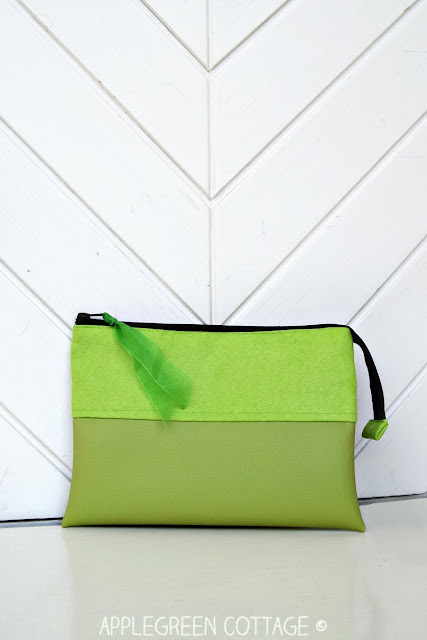 Want Your Cosmetic Bag to Double as A Date-Night Clutch? Totally easy! 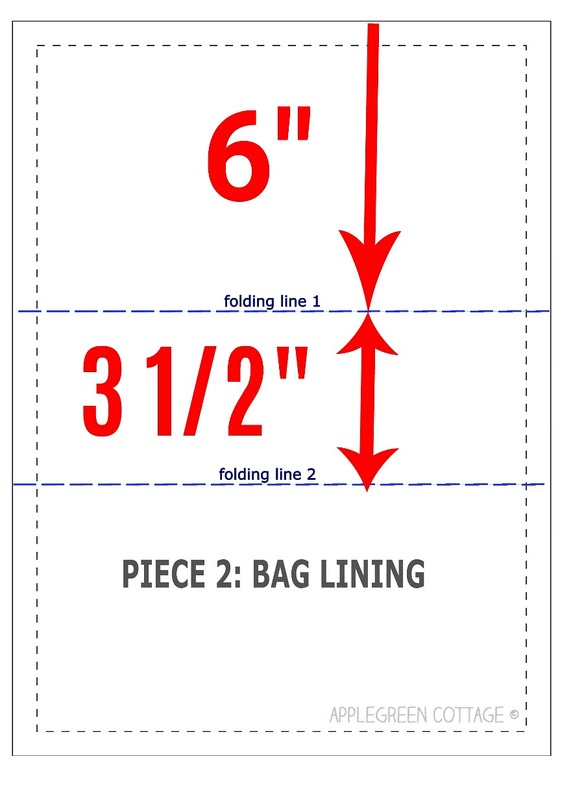 Insert a tab to the side of the bag. This is optional, but you need to decide at this point. If you add a wristlet strap to the tab and your cosmetic bag, it can double as a date-night clutch. What you get is a two-bags-in-one! How awesome is that? 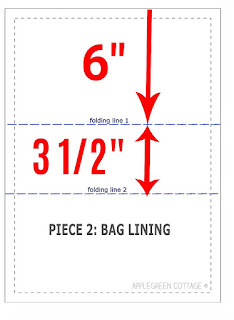 16) So... your bag layers are right-sides together. 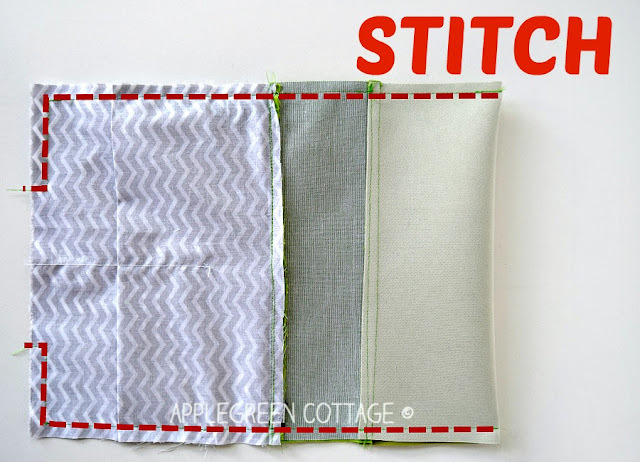 Now you need to sew around the entire bag together. Start on one side of the outer shell and stop at the lining bottom, leaving a few inches open for turning. Same on the other side. 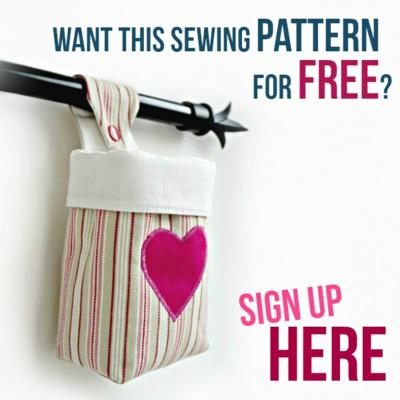 This is the time to iron any creases or wrinkles if you like. 19) Close the opening that was left in the lining for turning. 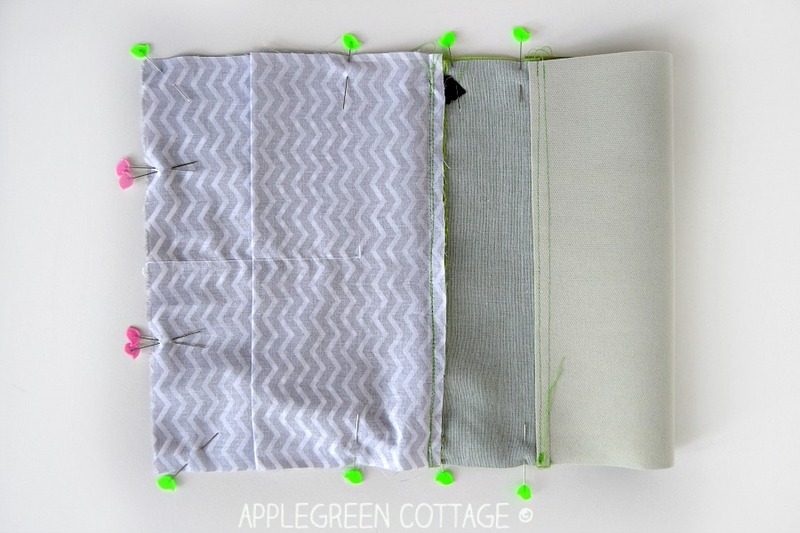 20) Last thing to do: TAB the zipper. 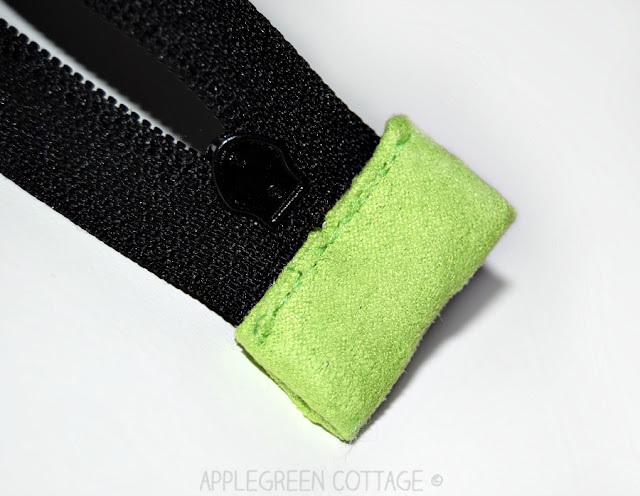 Make a nice TAB on the exposed zipper end. I specifically wanted to make a narrower one this time, for a change. Usually, I make square ones. totally your choice. 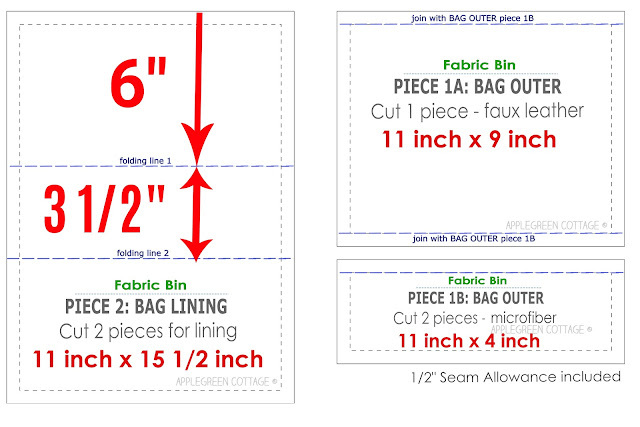 I do understand many of you are used to making nice zipper tabs, but those who aren't, might want a little help. It's here, no worries! 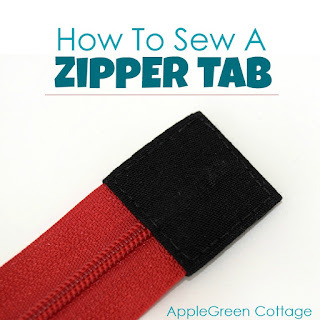 Click here to get to the zipper tab tutorial. 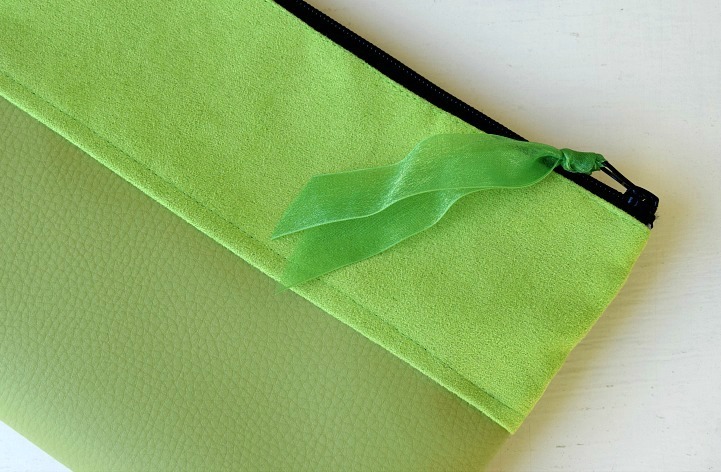 22) This is how my zipper tab turned out. Love it. 23) Voilà! Here it is, your brand new zippered cosmetic bag! 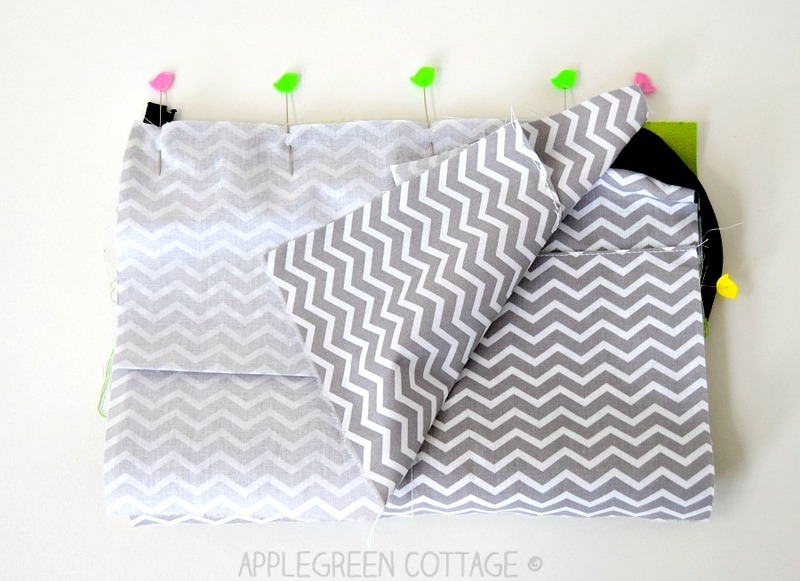 Now when you've finished your first cute zipper bag, you can sew a few more at any time! They will make a great gift. 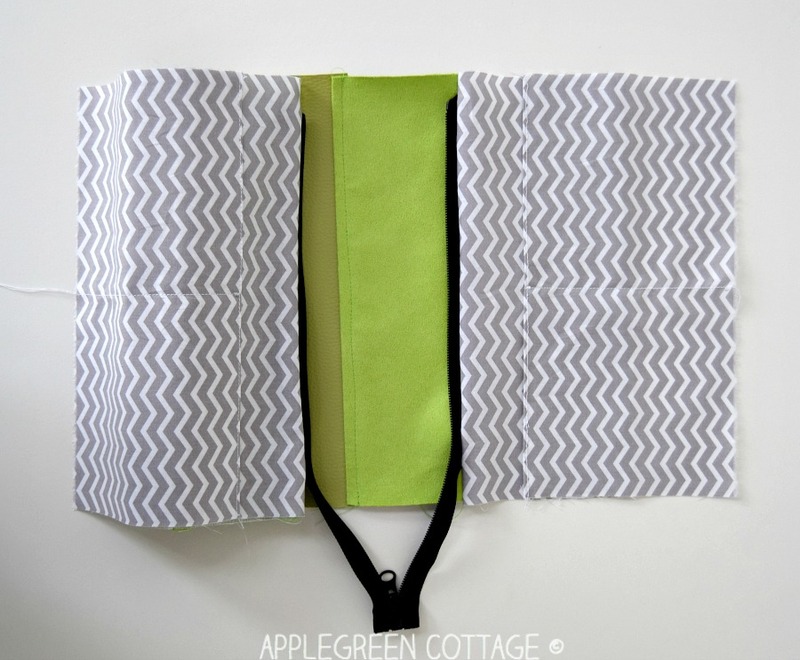 They will be a perfect match to a home made sleep mask, or a large good looking tote bag! 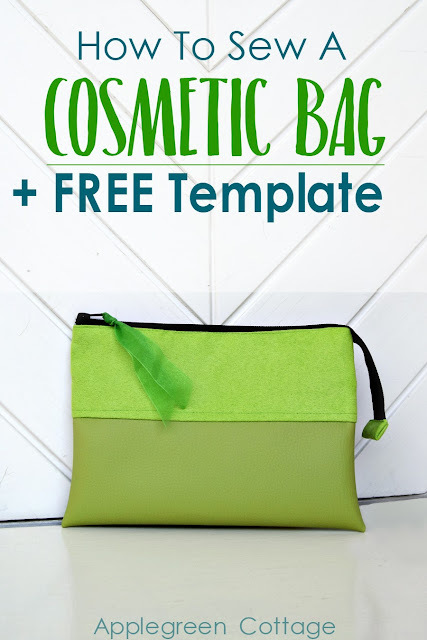 Now grab the free template and sew one beautiful cosmetic bag just for yourself! 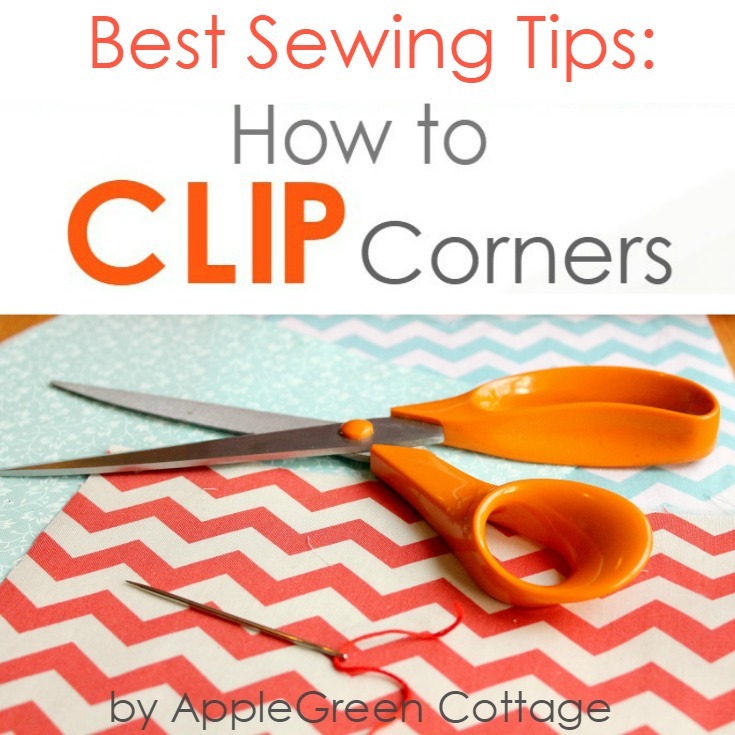 Pin this tutorial or bookmark the link now, so you can grab it any time you feel like sewing. This bag is so cute! 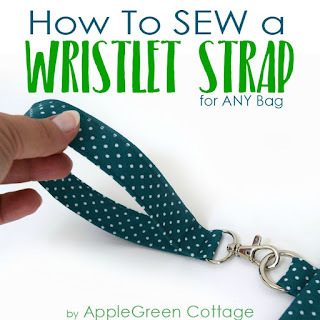 It does not look like a beginner bag, but your illustrations and explanation is so clear, by golly, I do believe a beginner could make one just like it. 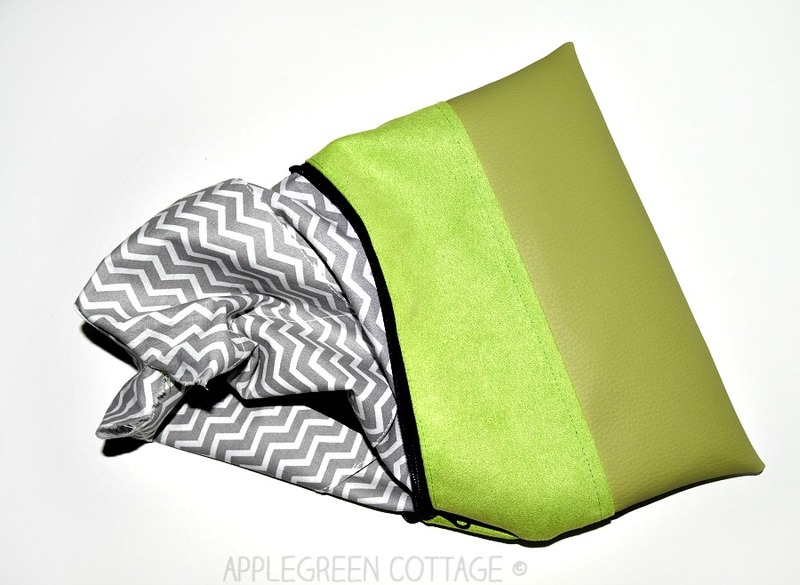 While I am not a beginner, and I've made a lot of bags, I'm not a pro with the lining. Your illustrations clear up any confusion about how it works. Great job! Can't wait to make one of my own. Thanks! Thank you Robert & Madeline, I'm happy you like the tutorial. 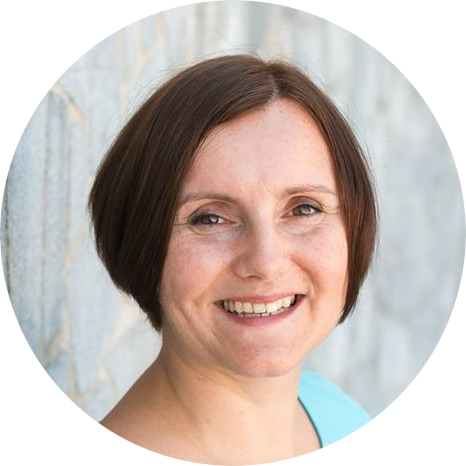 As always, a great tutorial Damjana. 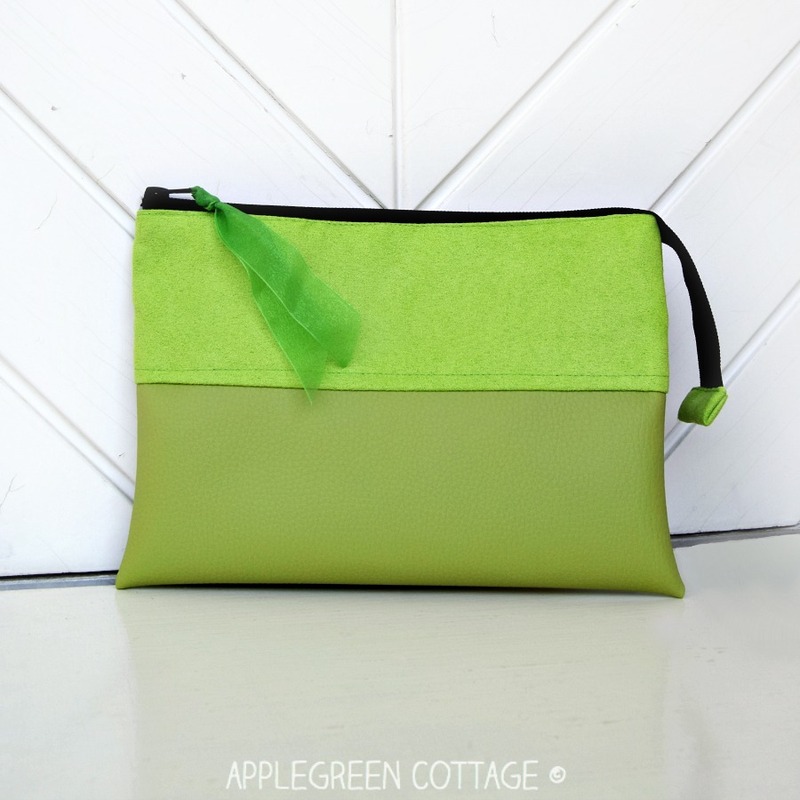 I've showcased your fab cosmetic bag today. Thank you Damjana. 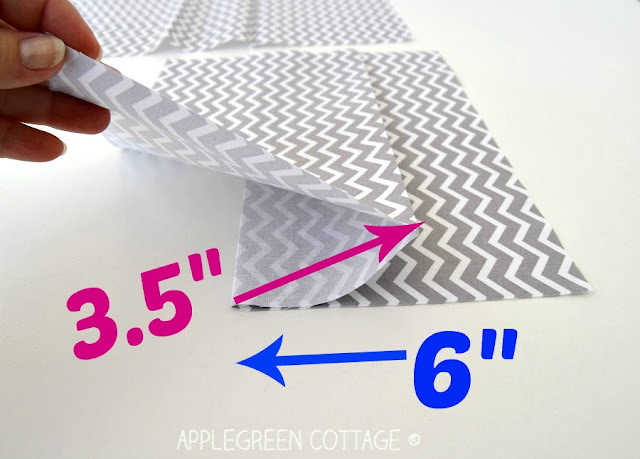 This is such a very thoughtful tutorial.